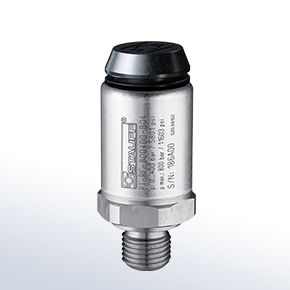 Using the appropriate process connection adaptors, the PT-RF pressure transmitters can be integrated into low and high pressure fluid systems. The operating energy is supplied by the wireless reader using RFID technology. And are therefore require no internal or external power source, remaining maintenance free. 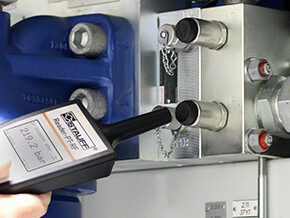 The transmitter connecting adaptors can be installed on a temporary or permanent basis, providing a fast and accurate method of collecting essential system data. 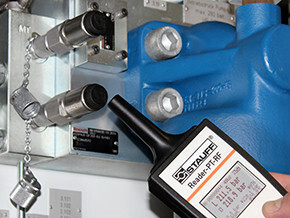 Various adaptors are available in addition to the pressure transmitters from the PT-RF series, allowing connection to the known STAUFF Test 20 system as well as installation in pipes.